In this section you will find information on the terrestrial insects of Lough Carra. 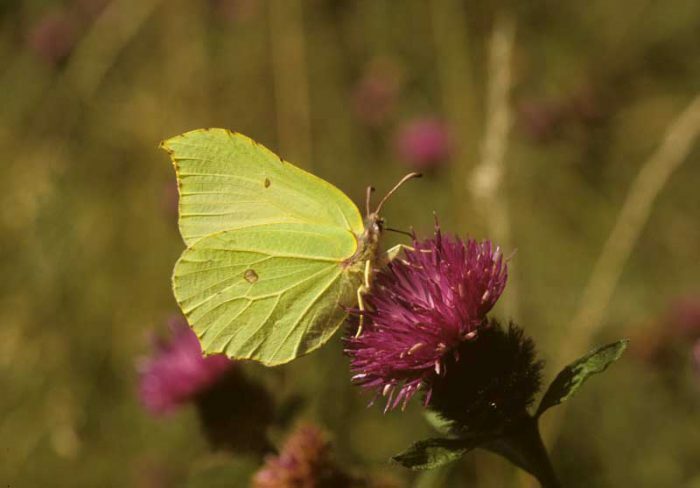 In particular, there is detailed information on the butterflies, moths and dragonflies. There is little information available on the other insect groups and we hope that this gap can be filled in the future. 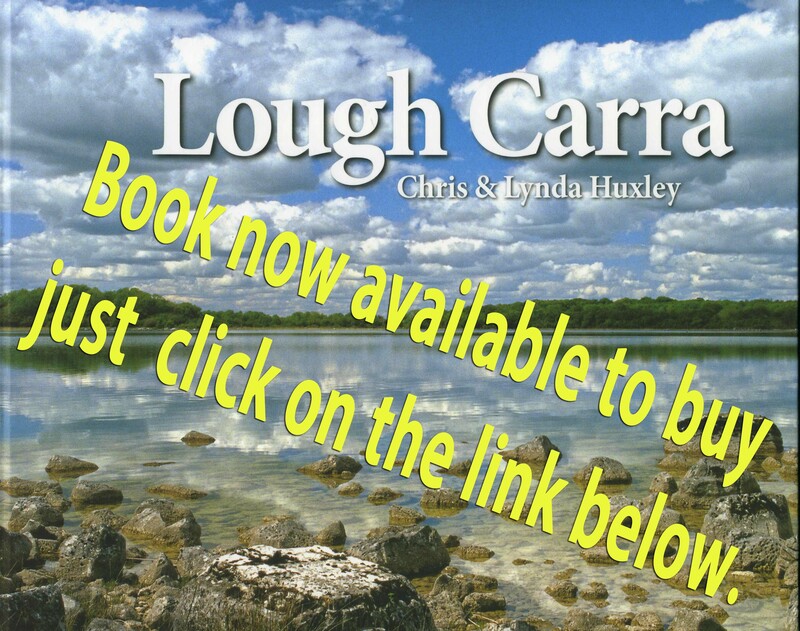 Click here to purchase your copy of the Lough Carra Book! Lough Carra – Local Authority Waters Programme Community Information Meeting Tuesday 19 February from 7.30 to 8.30pm at Carnacon Community Centre. loughcarra.org | Powered by Mantra & WordPress.